Vegan Cheese? Do You *Even* Know What’s In That!? My own mother is guilty of this. If I offer her vegan cheese, for example, she would immediately ask that question. What’s in it anyway? As if the vegan version of food is somehow terrible for you and you should question every ingredient. Where this becomes particularly hilarious to me is that she never once asked me what was in anything I ate when I was an omnivore. Ever. So now for her, and all the other curious and concerned omnivores out there, I will compare my vegan cheese that I ate at lunch today to the standard dairy cheese. It has been said numerous times that there is more torture, animal cruelty, and murder in one slice of cheese than there is in an entire steak. So, there you have it. What’s in your cheese? Blogger’s note: Even since writing this original post, my favorite vegan cheese, VioLife, has removed its only preservative (sorbic acid) and replaced it with non-GMO corn. This is now a preservative-free food (in addition to being gluten-free, dairy-free, GMO-free, and lactose-free). Vegan food producers are making constant improvements to their food. What is the milk industry doing to filter out the pus? 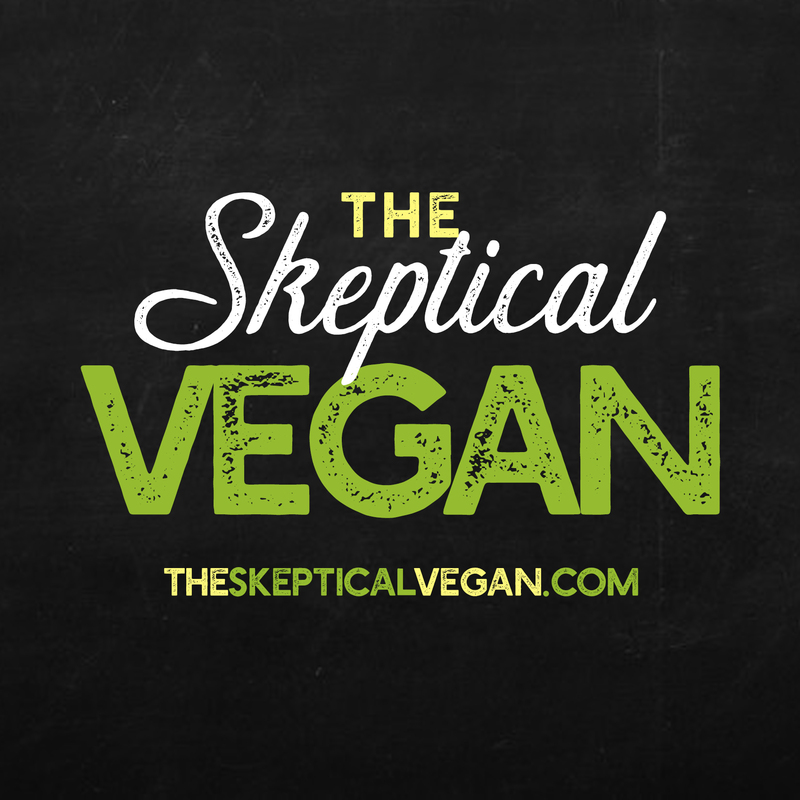 Look for The Reluctant Vegan from Skyhorse Publishing in fall 2017! Who Wants: Gluten-free Vegan Steamy Stretchy Homemade Bready Goodness? The conventional wisdom seems to be that some oils are much better or worse for you than other oils, and apparently lots of oil-based margarines are really bad for you in ways that butter isn’t (leaving aside the question of butter’s origin for these purposes). Luckily, coconut oil seems to be one of the good ones! But what’s “modified starch”? On a nutritional label, modified starches are plant starches whose chemical structures have been changed through physical or chemical changes. Starches are well known for their thickening properties and are often used to thicken gravies and soups. Or, in this case … cheese. It’s added as a thickener. You forgot the group of people who use, “Oh, well all my dairy is organic,” like that’s a great improvement. I like to remind those that cows, like humans, don’t lactate on demand,even the organic ones: they are made to do it by pregnancy. There is some collateral damage with all forms of dairy. Yes. Absolutely. Along those same lines, there are people who bestow the value of raw milk. A) That’s disgusting beyond words; B) Those cows are still being impregnated against their will, milk is taken away from their baby, and if they gave birth to a male calf … he is usually killed within one year for veal. There is no humane way. This blog is about cheese … imagine shedding the same light on ICE CREAM?! It’s an excellent post, to be sure. From our mother’s perspective, dairy is the “natural” way to get cheese. I try to remember that they came up under the Dairy Council’s careful tutelage! PS — Non-veg-types HATE it when I mention ice cream. It’s the heroine of dairy addictions. A very good ice cream substitute is Booja Booja’s non-dairy ice cream made with cashew nuts for the creaminess. My favourite is the one with ginger juice. I actually decided to go vegan after reading Toni Morrison’s “Beloved,” the scene where Sethe describes having her breast milk stolen by members of the family that “owned” her. She talks about how it was supposed to be for her baby, and she didn’t care that they beat her afterwards, the most upsetting thing was they took her baby’s milk. I’d never thought of it like that before. Thanks for sharing your story and thanks for commenting. Reblogged this on Meaty Vegan. This is a great article on the difference between vegan cheese and dairy cheese. Cheese was hard for me to give up but after researching and educating myself on all the health related issue it leads to, it was a no brainer. Vegan cheese is amazing. I don’t miss dairy cheese at all. My husband and children loves the vegan cheese as well. 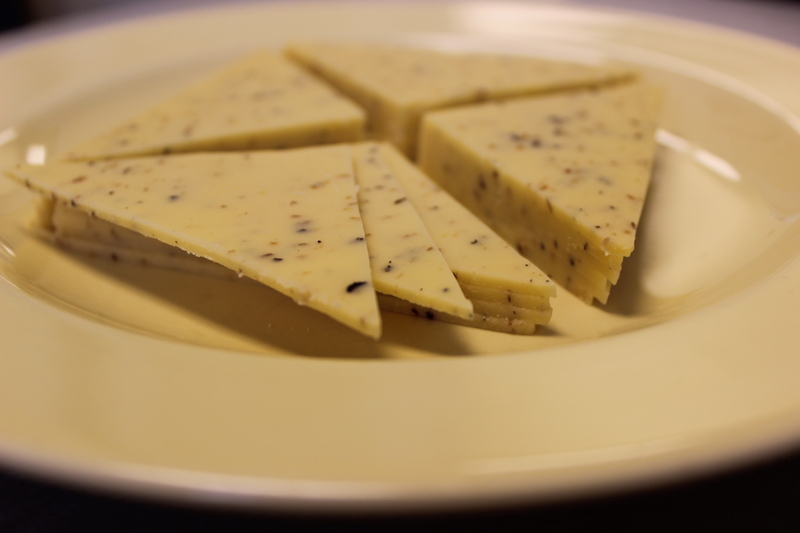 The taste is very similar to dairy cheese but as you will read in “Vegan Cheese? Do you Even Know What’s in It?” the ingredients will shock you. Try vegan cheese, you’ll never know unless you try it. Dairy animals have been kept for thousands of years, and not always treated unkindly. The saturated fats in animals that are well cared for are good for us. I suggest Sally Fallon as an introduction. Also, there is lots of evidence that animal excrement is important to healthy soil and vegetable crops. I am not criticizing here, just sharing my experience. I wanted to remain vegan, but my health was not optimal. You should give it another go! Both for your health but especially for the animals. I think you missed cheese! Yuk on the cheese. My wife and will be vegan for two years in March 2015. We LOVE it and are not political on animal rights etc. We read the China study. Meat smells bad now and I’m not sure we could swallow it. After three months all the mucus in our bodies “released” and my nose has been clear since after having a stuffy nose for basically twenty years. Sleep apnea gone, high blood pressure gone, we thought both of our contacts were out of date due to age and our vision GOT BETTER BY .25 on all four of our eyes. Cool huh. We are 50 and may live a lot longer. Vegan eating is so much more rewarding and flavorful than stinky meat and cheese. We used to love it all, now we can’t go back. Hi. For the record I really enjoy the plain block Violife cheese. However I decided to explore those ingredients. I’m having difficulty finding out what “vegan flavour” is. I don’t think it is what you think it is, ie. spices. The people at VioLife have told me the exact ‘vegan flavours’ ingredients are proprietary and they aren’t able to share even if they did know. So perhaps we should all be cautious? What do you think? Never dawned on me to ask (since I work closely with and trust the company). For my tastes if the ingredients are not meat, dairy, eggs, or honey … I’ll eat it. I would love to avoid palm oil and bone char sugar (and other culprits) but am happy with my vegan diet as it is. “FLAVOURS” usually means that the product contains MSG – monsosdium glutamate – which is far more dangerous for the entire system than many ingredients that we think are harmful. So does anyone know if this “vegan flavour” contains MSG? VioLife adds no MSG to any of their products! So … if you can get some, try some! It does seem essential to figure out what ‘flavours’ means- often it means something more controversial than spices. Is it something fermented (ie yeast extract?) Is it bacteria or fungus product? Might it contain algae? Some of the potential answers to these questions could make the product less suitable for some vegans. If it were a spice blend it would likely say ‘spices’ – seems misleading and basically deceitful to have someone who reps for the company say that it is spices when there is no reason to believe so.